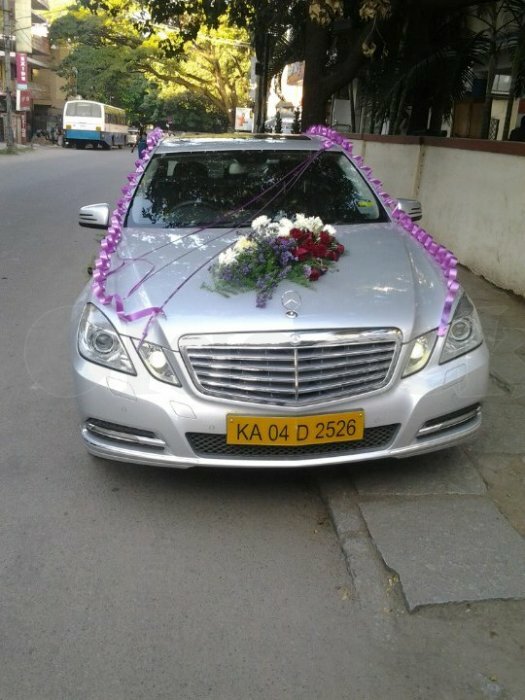 S.V.Cabs the cab rental in Bangalore, known for his best rental service and tariff, S.V.Cabs a cars is also known as S.V.Cabs. 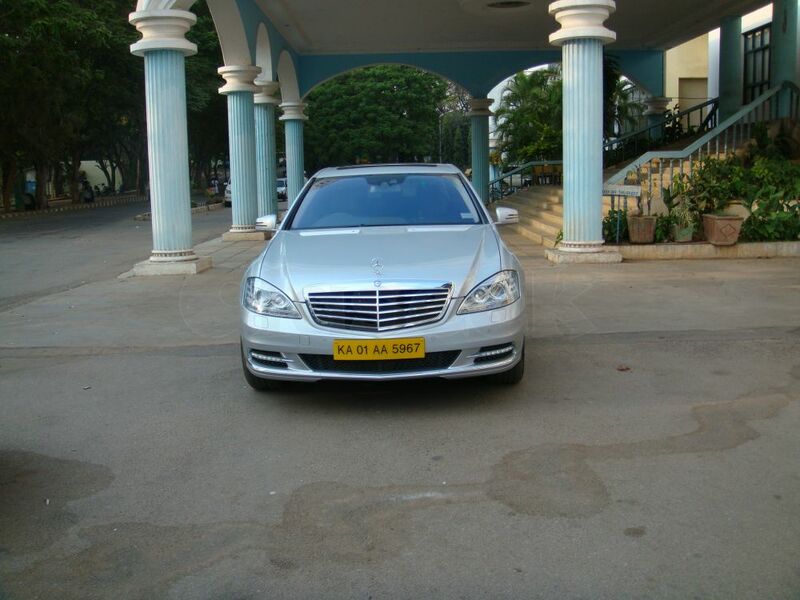 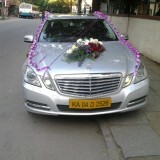 Hire a cab, BMW, Benz, Mercedes, Tempo traveler or any vehicle that you prefer to travel in and all over India. 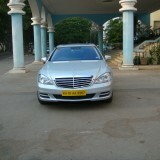 just call 9019944459 for any queries on tariff or to book a cab at any time as S.V.Cabs cars works for 24/7. 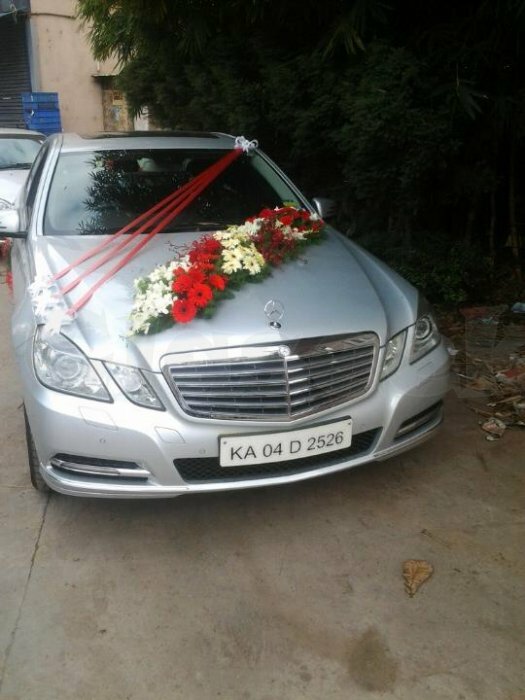 Book a BMW or Benz, Audi or Mercedes, Taxi to airport or luxury cars for an event, Tempo traveler for pilgrimage or cab for office, monthly basis or weekly basis or daily basis, Cabhire the one and only Car rental agency in Bangalore that meet your needs.